Oh my stars, how cute are these?! 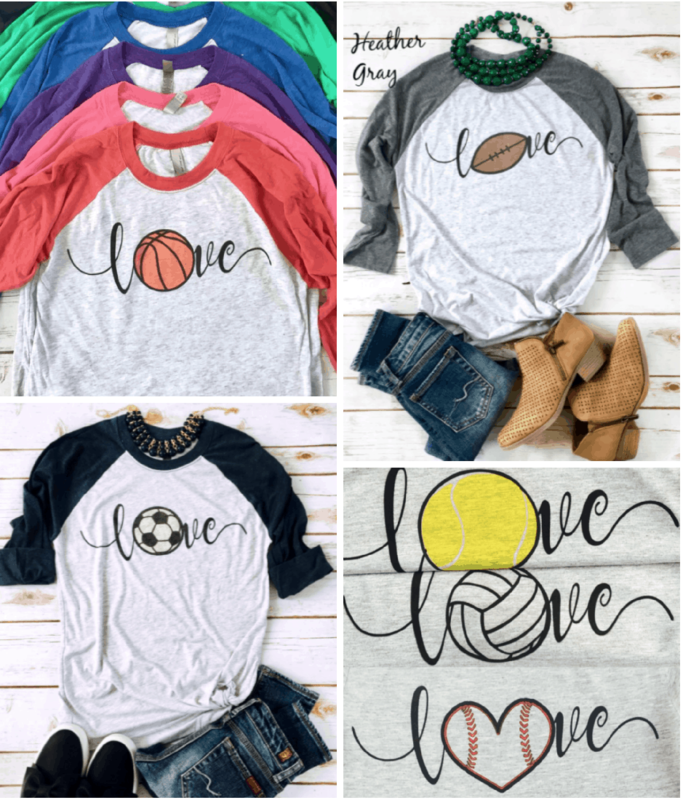 Right now over at Jane.com, you can get “Love” Sports Raglan Tees for $15.99! So fun to wear to your kiddo's sporting events! Shipping is $3.99 for the first item and $2.79 for each additional item. Go HERE to grab them!